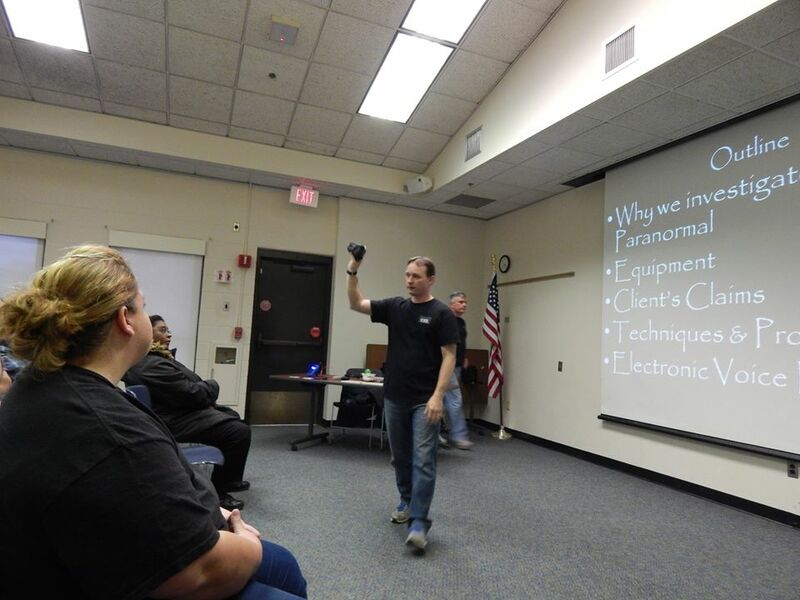 "Spirits and Spirits - Our Paranormal Reveal"
25 October 2017 - 6:30pm Seymour Public Library Presentation. 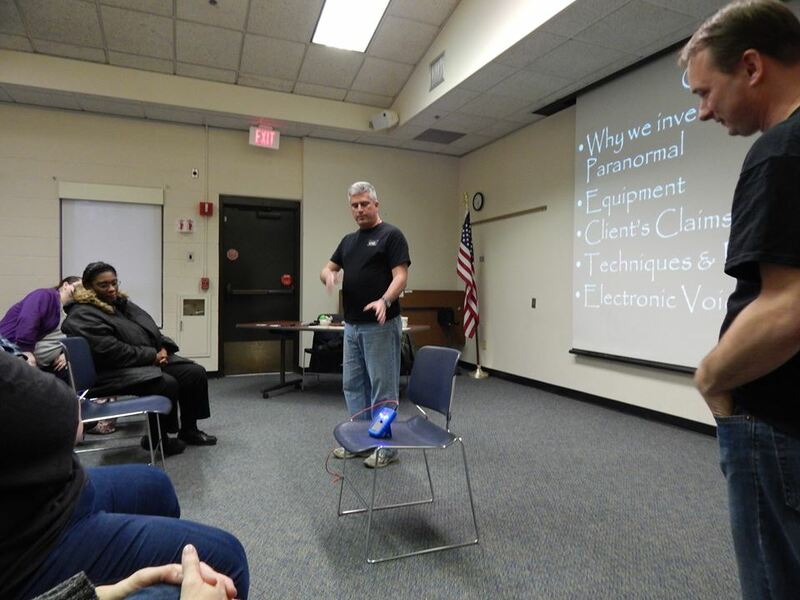 22 March 2014 - Sterling Opera House (with our friends from Connecticut Paranormal Research Team). 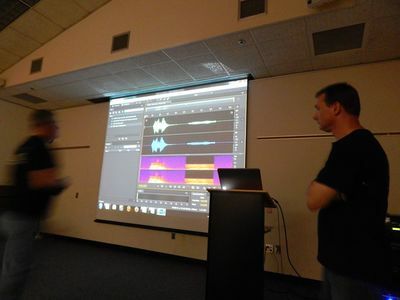 23 April 2014 - 7:00pm at the Groton Public Library: "The Realities of Ghost Hunting"